The visitors are just one more win away from clinching the five-match series. 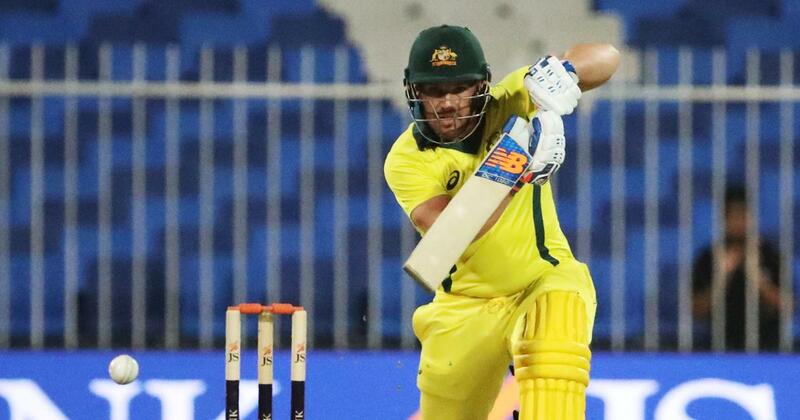 Aaron Finch struck back-to-back centuries to lead Australia to another thumping eight-wicket victory over a hapless Pakistan in the second One-Day International in Sharjah on Sunday. The Australian skipper smashed 143-ball 153 not out for his 13th ODI hundred – also his highest score in ODIs – to anchor Australia’s comfortable chase of a 285-run target in 47.5 overs which gave them a 2-0 lead in the five-match series. Finch, who scored 116 in Australia’s eight wicket win in the first game at the same venue on Friday, put on a solid 209-run opening wicket stand with Usman Khawaja who made 109-ball 88. Pakistan had replaced fast bowler Mohammad Amir with Mohammad Hasnain for rookie 18-year-old’s first one-day and that left them more deeply inexperienced, having already rested six main players from the series. Finch and Khawaja thrived against the novice attack, with Finch striking two sixs in the final overs while Khawaja’s knock had eight boundaries. Pakistan owd their total of 280-7 – after winning the toss – to Mohammad Rizwan’s maiden century. Rizwan, only playing because regular keeper and skipper Sarfraz Ahmed has been rested for the series – added 52 for the third wicket with Haris Sohail (34) and an invaluable 127 for the fifth wicket with stand-in captain Shoaib Malik. 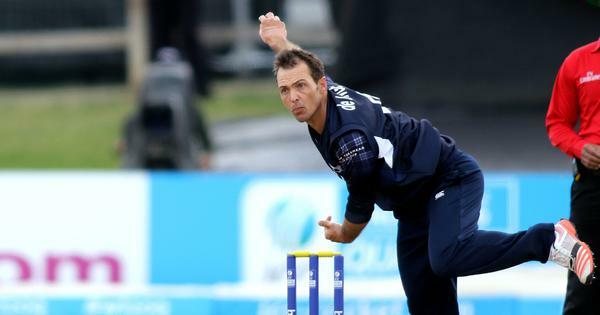 Shan Masood (19) and Sohail – who scored his maiden hundred in the first game on Friday – took the total to 35 when Richardson struck again, getting Masood caught at short mid-wicket. Rizwan improved on his previous best of 75 not out, against Zimbabwe at Harare four years ago and completed his hundred with a single off 114 balls. He fell to Nathan Coulter-Nile to a boundary catch. Coulter-Nile finished with 2-52. Malik also smashed three boundaries and a six before falling in the 45th over. The remaining matches are in Abu Dhabi (March 27) and Dubai (March 29 and 31).